NEW GUIDE: John Park’s Mystery Box: Chess Board Puzzle Lock @adafruit @johnedgarpark #adafruit « Adafruit Industries – Makers, hackers, artists, designers and engineers! Have you ever wanted to create a self-opening cash drawer remotely triggered by a diabolical chess board puzzle? You have? Perfect! This new guide, John Park’s Mystery Box: Chess Board Puzzle Lock, will show you how to build exactly that! Place the proper combination of pieces on just the right spaces to unlock a remote effect! Uses hidden RFID tags, 900MHz Feather packet radio, and a linear actuator controlled by a Motor FeatherWing to pop open a mysterious cash drawer!! 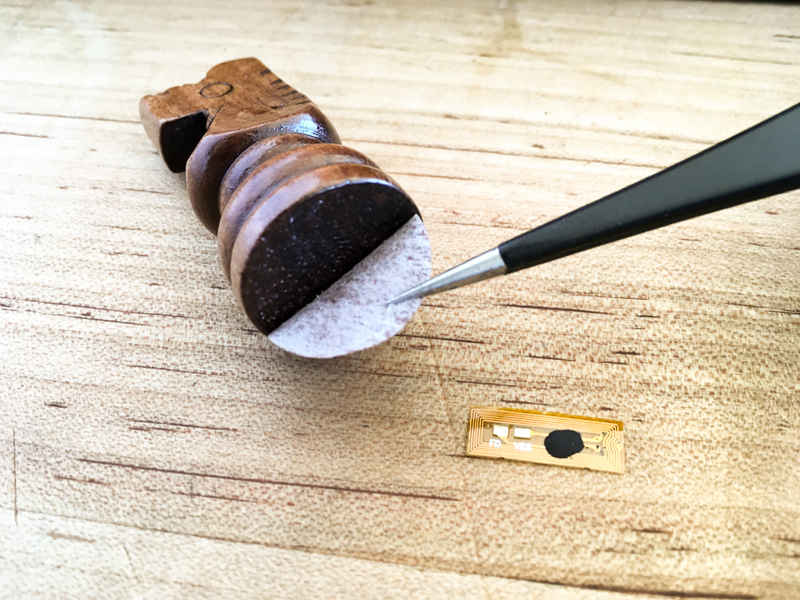 Thanks to the incredibly tiny NFC/RFID tags hidden in the bases of select pieces, your board will be able to detect a certain pair of pieces when placed on the pre-designated spaces. You can direct escape room players or mystery solvers to the spaces using a co-ordinate system puzzle, or perhaps force them to play move-by-move through a game written in standard chess notation. 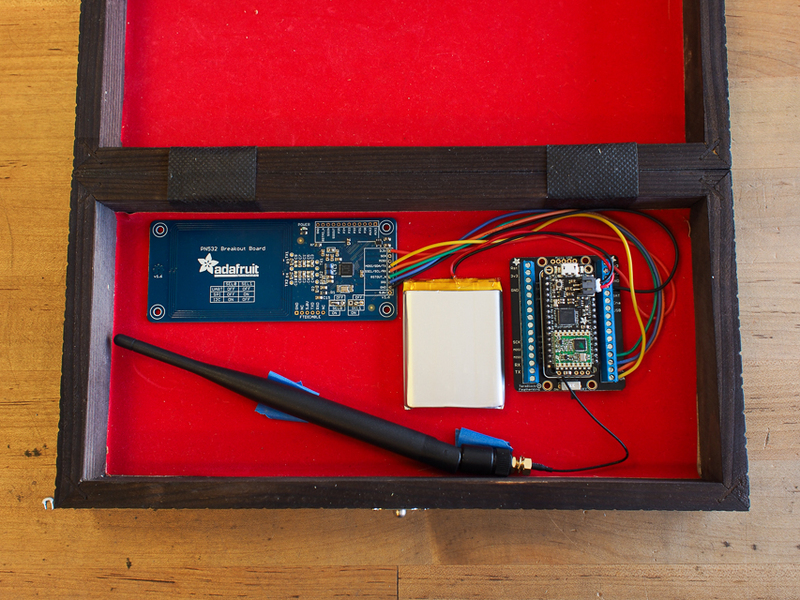 The hidden Feather M0 packet radio microcontroller reads the chess pieces above the board using the RFID reader, then sends commands to open or close the drawer to the remote actuator. A linear actuator hidden inside a drawer, door, bookcase, or trunk will open on command when it receives the wireless signal. Then, you can close it again using the secret operator’s ring. 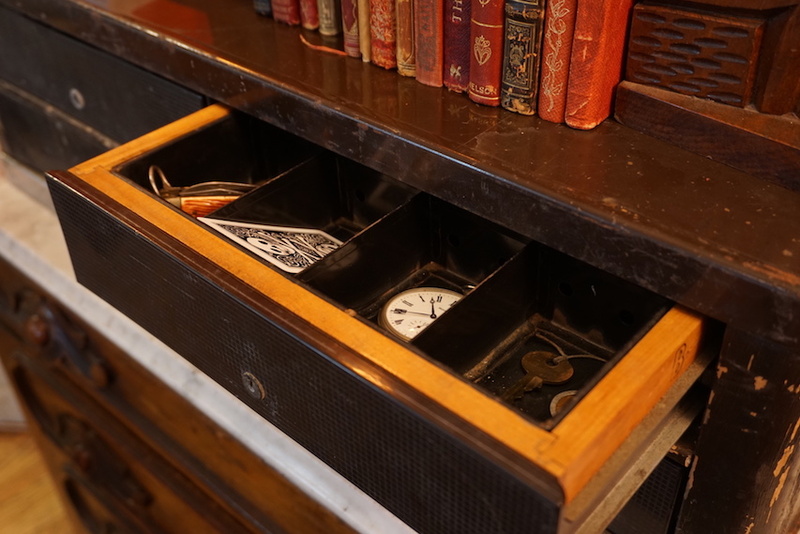 Who knows what treasures or new clues you’ll hide within the drawer for the puzzle payoff?